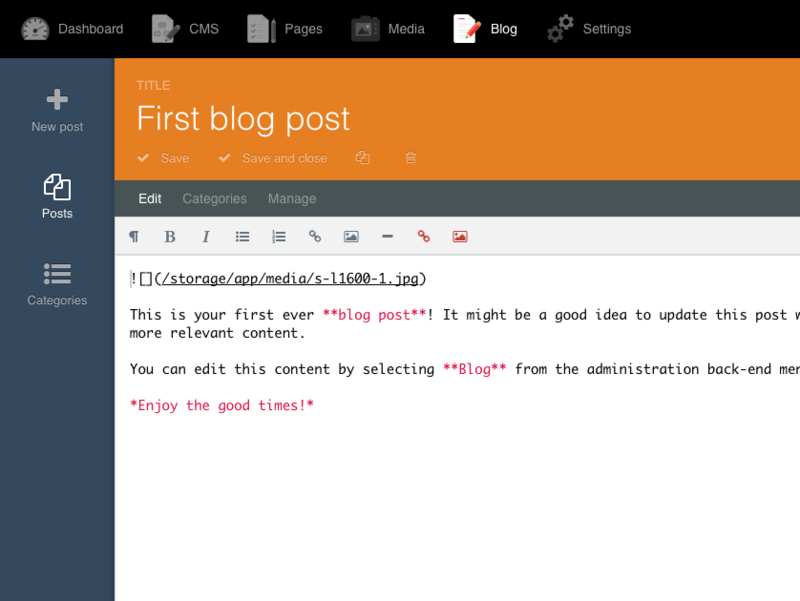 The plugin allows users to make a copy of an existing blog post (RainLab Blog plugin) or CMS page and then edit that copy. The authorship is set to the current user and the timestamp is inserted into the title and slug to remind you that you are not editing the original content. Just add Duplicate plugin to a project. In the back-end user interface you can click the button near the trash icon. the plugin return error 4! Add middleware web to route. 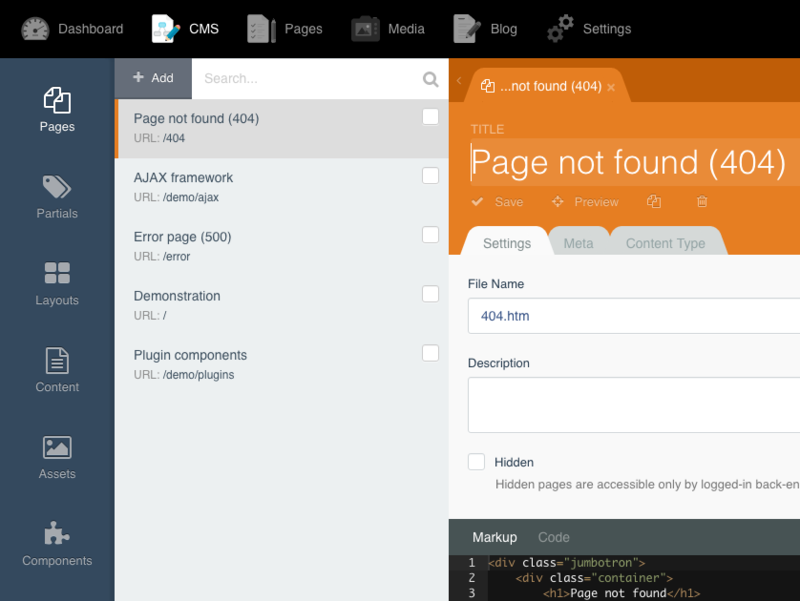 Now you can clone partials, layouts and etc.